Hey Rebels! 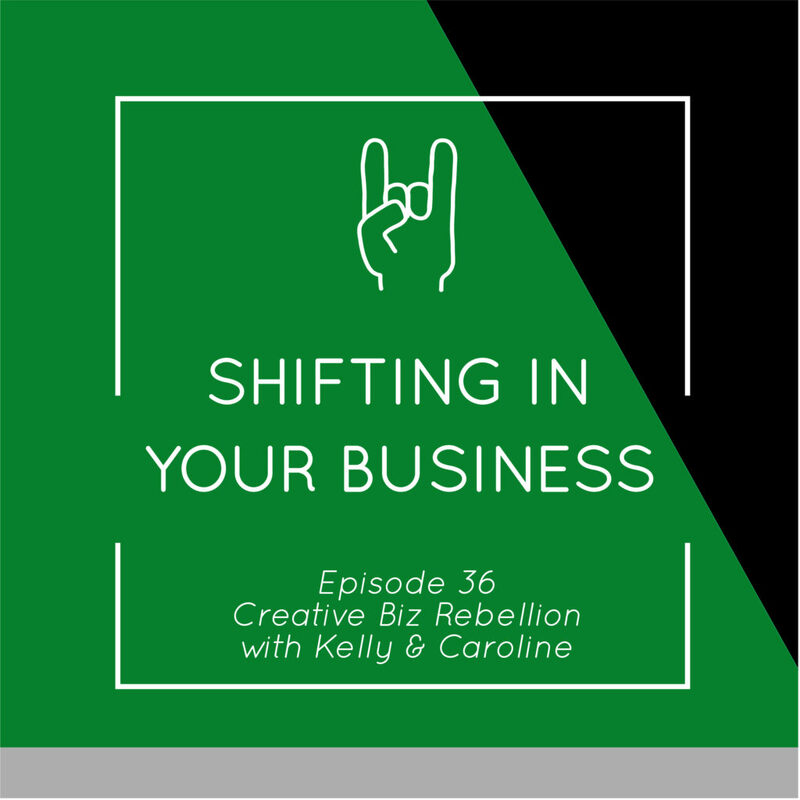 In this episode Caroline and Kelly talk all about shifting in your business and all the things with it such as should you, shouldn’t you, and if so when should you do it? 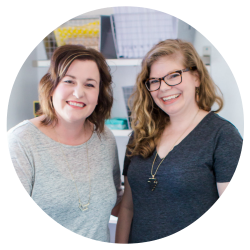 Caroline and Kelly talk all about how they shifted with their business and why they did it! Has your inner voice been talking to you?? Do not be afraid to listen! Go Forth!! 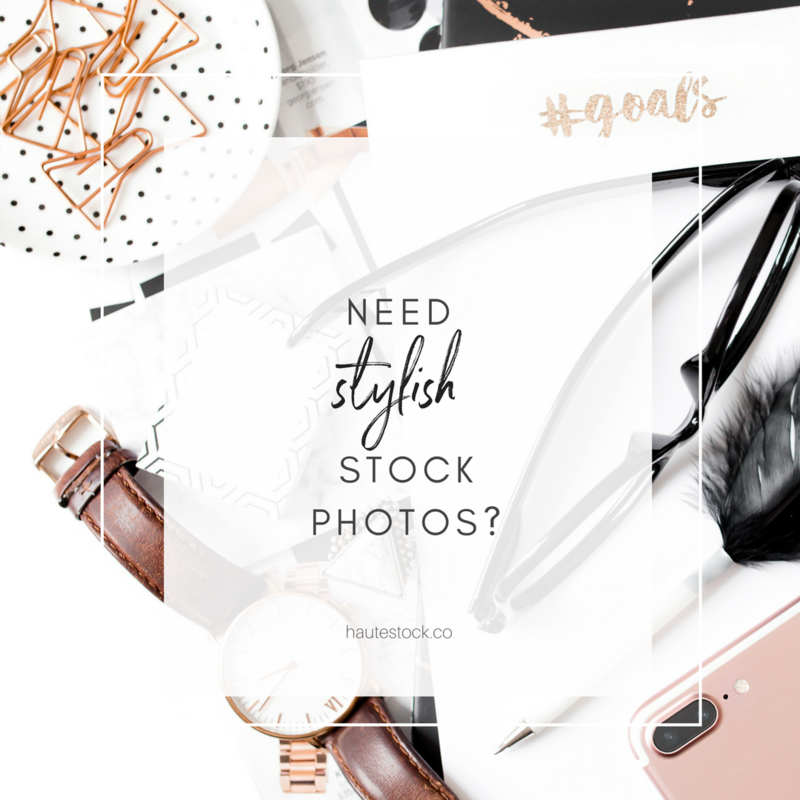 Caroline had been doing wedding invitations for several years and life happened and the feeling of being burnt out and her heart not being in it, so she decided to shift to product line her new focus of her business. 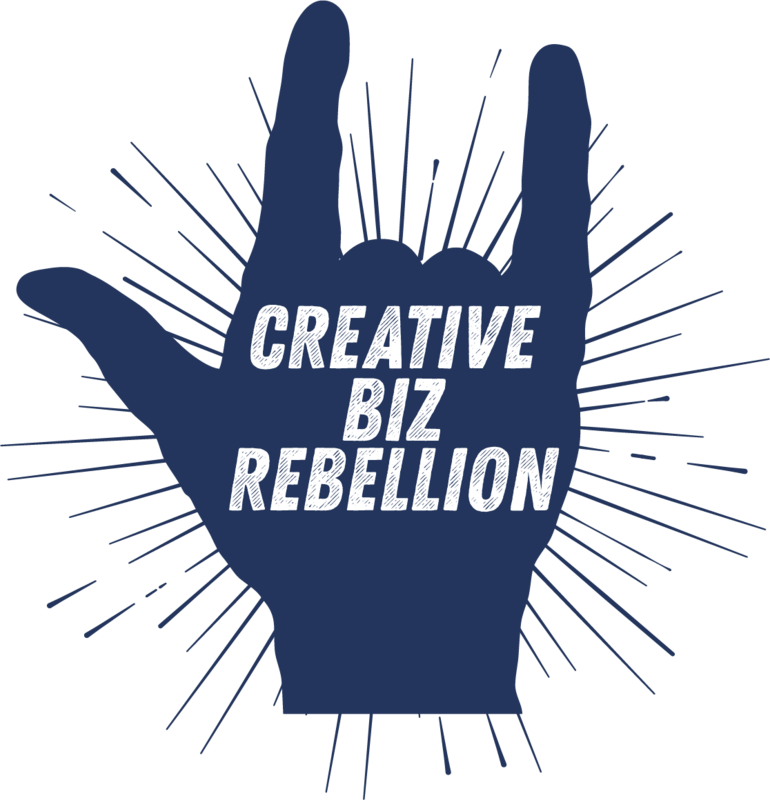 Caroline talks about how her business was in a slump and how she needed a change and shifted her business in many ways! 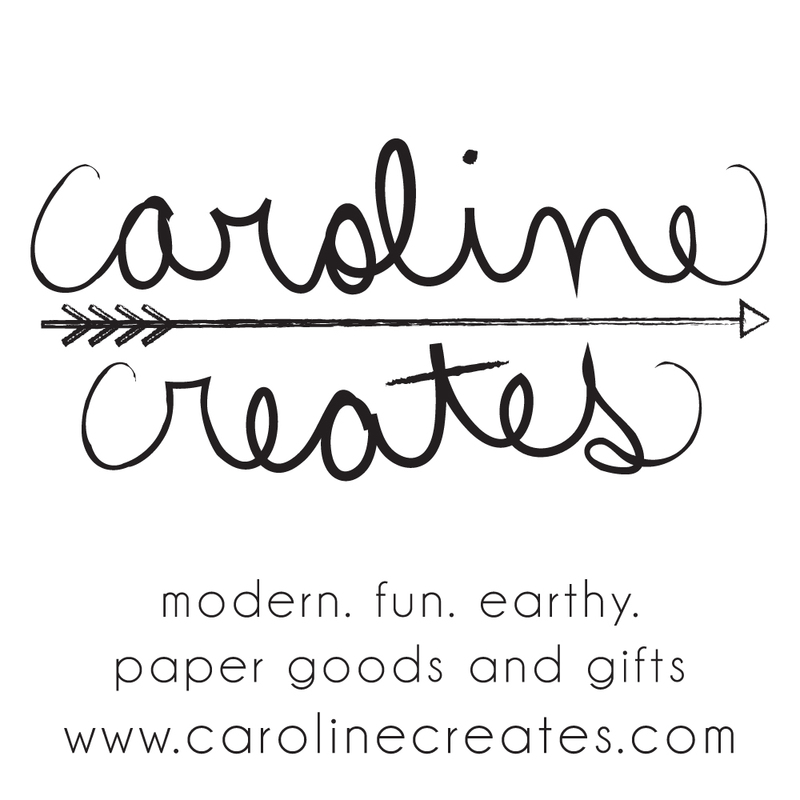 What’s Caroline’s new gig??? 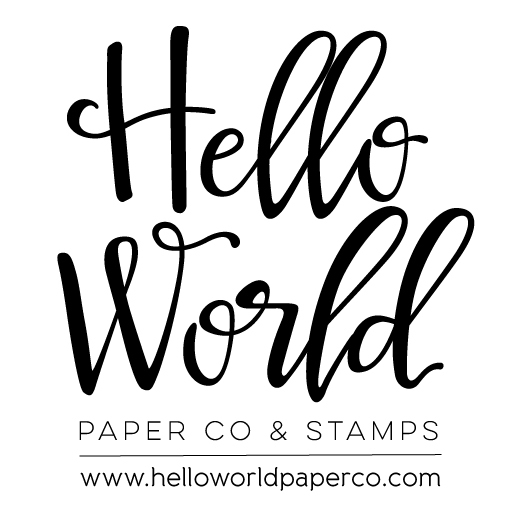 Kelly started with the wedding industry, birthday invites, party stuff, etc… (still does a little with weddings) and shifted to address stamps because this was her most popular product. After pondering this and taking baby steps Kelly opened a second Etsy shop for just rubber stamps. 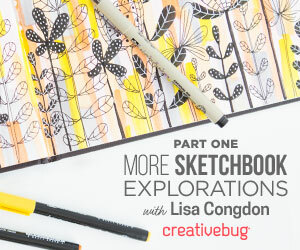 Kelly took another big shift and started doing her own production (instead of outsourcing) for her stamps! Kelly loves the production part of her stamps and looks forward to going to work everyday!